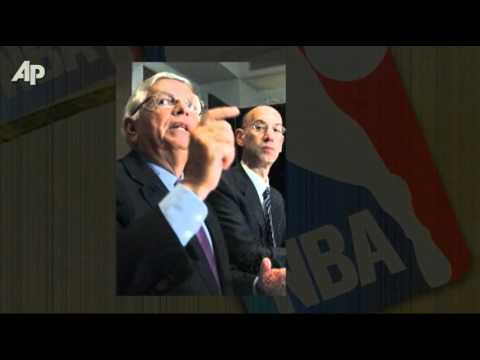 NBA players broke off negotiations with the league Thursday night, saying there had not been enough progress to get a deal done to end the lockout. Befitting the stop-and-start nature to these painstaking NBA labor negotiations, even when alleged news of an imminent deal barreled across the landscape, it was met quickly by backtracking and, ultimately, denial. 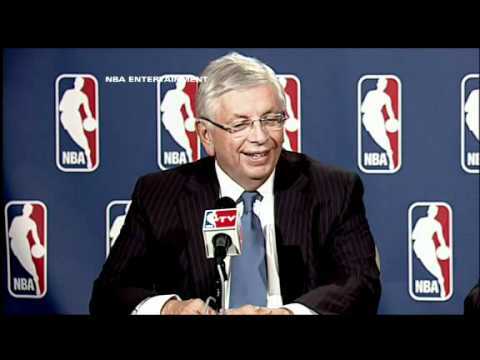 NBA Commissioner David Stern may have managed to stop the clock on his ultimatum, but the league and the National Basketball Players Association have been unable to stop the lockout. After another marathon 12-hour bargaining session, the two sides made enough progress to warrant the need for more discussions, beginning at noon.